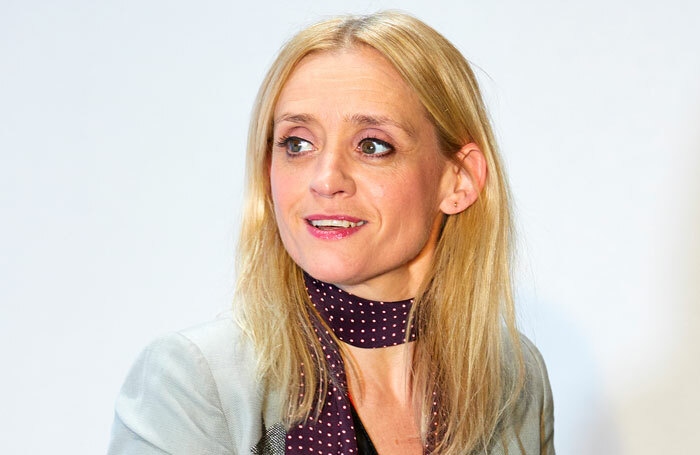 Josie Rourke will direct Anne-Marie Duff in a new production of Sweet Charity as her final show as artistic director of the Donmar Warehouse. Duff will make her musical theatre debut as Charity alongside Arthur Darvill as Oscar. The Cy Coleman musical will be choreographed by Wayne McGregor and runs from April 6 to June 8. The production will be Rourke’s last at the Donmar, before handing over to Michael Longhurst . As part of a new initiative, Sweet Fridays, schools from every London borough will be invited to see the show for free. This will run alongside the Donmar’s existing Young and Free scheme, which gives free tickets to audiences under 25. Sweet Charity is designed by Robert Jones, with lighting by Mark Henderson and sound by Nick Lidster for Autograph. Musical supervision is by Gareth Valentine, orchestrations by Larry Blank and Mark Cumberland, based on original orchestrations by Ralph Burns. Video design is by Finn Ross and casting by David Grindrod. Press night will be on April 17.